With the new year comes our curiosity for things that have yet to unfold. Although we look at our horoscopes primarily for guidance, we can take inspiration from them to help us look our best. Revlon has teamed up with Female Network to give Cancer ladies their beauty horoscope for 2018. Read on! The Cancer woman is nurturing and emphatic. You are often tagged as the mom of the group—and that's a good thing!—in just about every social circle you have. Your friends, teammates, and coworkers know you will take care of all of them in their time of need. Cancers are often pursuing something that will allow them to give back. When it comes to doing business, they're great at keeping things fair, always making sure that all parties are happy. Cancers are all about showing who they truly are, and they make it a point to take care of themselves just as much as they do of others. When it comes to beauty, they focus on skincare. Show off your great complexion with pearlescent, silvery highlights, and mimic the way the moonlight shines on the beach at nighttime. Prep your highlight by adding cool undertones to your cheeks. Using a fluffy blush brush, swirl lilac eyeshadow from the apples of your cheeks to your temples. 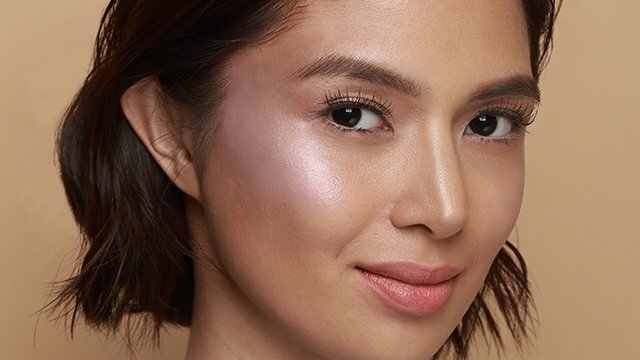 Top it off with a highlighter with white reflective particles for a moon-kissed glow. Pair a strong highlight with tops and dresses with interesting details, such as puff sleeves or ruffles. 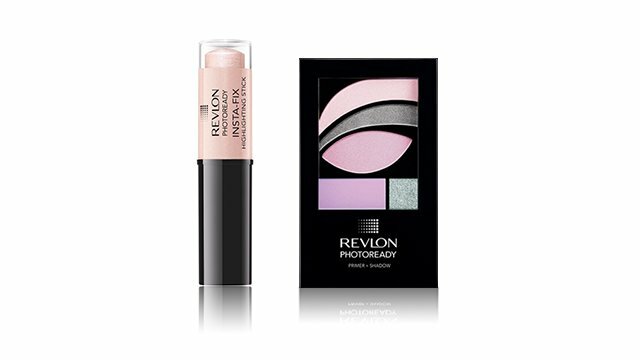 Pastels also help keep the focus on your cheeks.